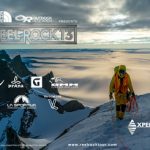 If you missed the Australian Reel Rock Tour in 2014 The Valley Uprising digital download +bonus features is available now! 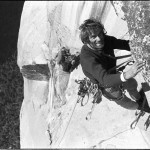 vimeo.com/ondemand/valleyuprising Check out the half century of wild vertical hijinks, including this scene of Warren Harding topping out on the Dawn Wall in 1970! TWING GATE, two gates, twice the carabiner. 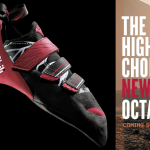 Carabiners clip and unclip by accident, unclipping can cause injury, death, and huge inconvenience, the only carabiner that successfully cures this, is the TWIN GATE. Check it out, accidental unclipping seriously compromises longevity! 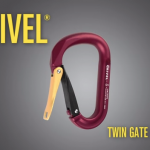 Where it matters choose the Twin Gate: twice the carabiner!